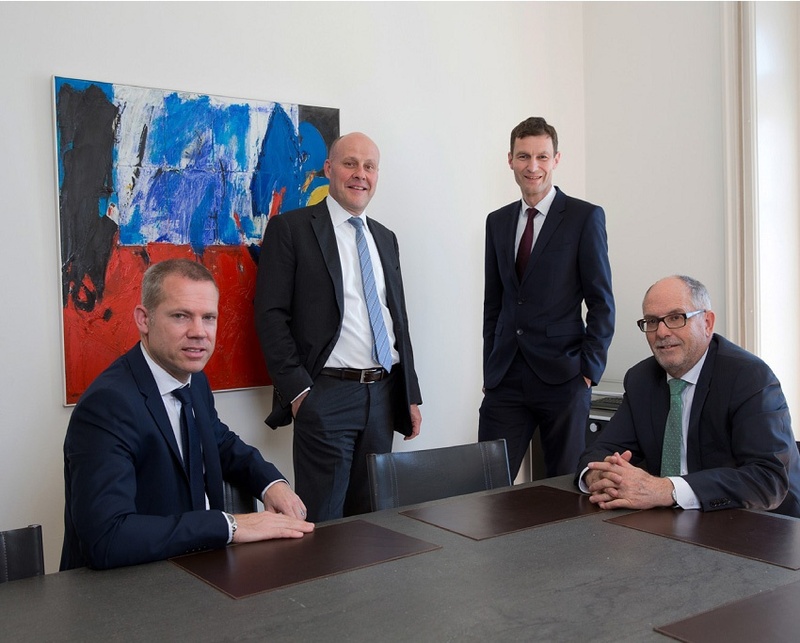 FRIEDLI & SCHNIDRIG is an international law firm based in Bern, Switzerland. Since 1988 we have been advising and representing companies and entrepreneurs from all industries and economic sectors, public authorities, foreign governments, national and international organizations and private individuals before all judicial and administrative bodies nationally and abroad in all areas of the law. Internationally, we focus on complex civil and criminal litigation, legal and administrative cooperation, banking regulations, trusts and estates as well as family law matters. We have one objective: To make your lives easier. We are an independent full service firm dedicated to solving your legal problems. Eight lawyers and four interns are always at your service. Get to know us better by browsing this website or contact us by phone or e-mail.